When a filling is insufficient for restoring a decayed or damaged tooth, a root canal procedure may be in order. This is a common oral surgery in which Dr. Walker removes all of the tissue inside the affected tooth and restores it with a sturdy filling or crown. Root canals have the reputation of being something to dread, but there is nothing to fear from this treatment. In fact, it’s just what you need to save your smile! Keep reading to learn more about root canals and what you can expect if you need one. A root canal will likely be Dr. Walker’s recommended method of treatment when the interior of a tooth has been affected by infection or injury. This is often the result of an untreated cavity. Tooth decay which begins on the outermost layer of the tooth is allowed to progress until it reaches the interior, or the “pulp” of the tooth. Most root canals are completed over the course of two visits to our office. During the first appointment, the majority of the procedure is completed. 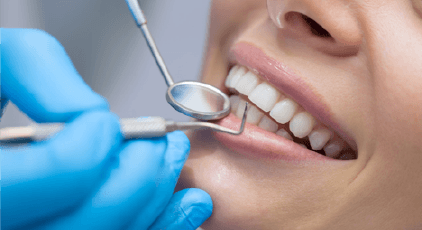 After we make sure you are completely comfortable, Dr. Walker will access the interior of the tooth and remove all of the infected tissue with a special vacuum-like tool. Then, the root canals are cleaned, reshaped, and a biocompatible material called “gutta percha” is placed within the tooth. A temporary or permanent filling then goes on top of the tooth. If you need a crown, you will have it placed in a follow-up appointment. 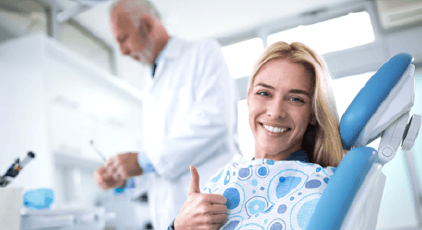 What’s the Recovery Like after a Root Canal? Follow these steps and you should be back on your feet again in no time. If side effects like minor bleeding, swelling, or discomfort do not go away after several days, get in touch with us right away. 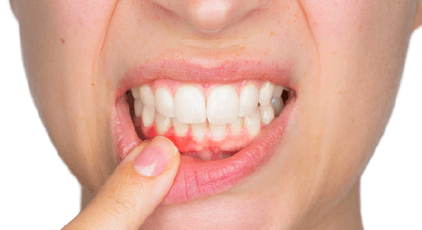 If you have an aching or damaged tooth, don’t wait to find a treatment. 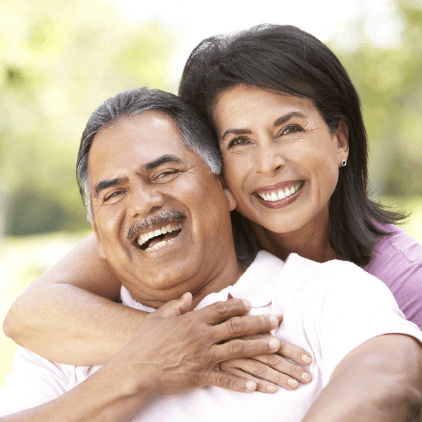 Root canal therapy can help rescue the tooth from extraction to keep your smile complete! Let our team help get you out of pain so you can get on with your life. Contact us today!